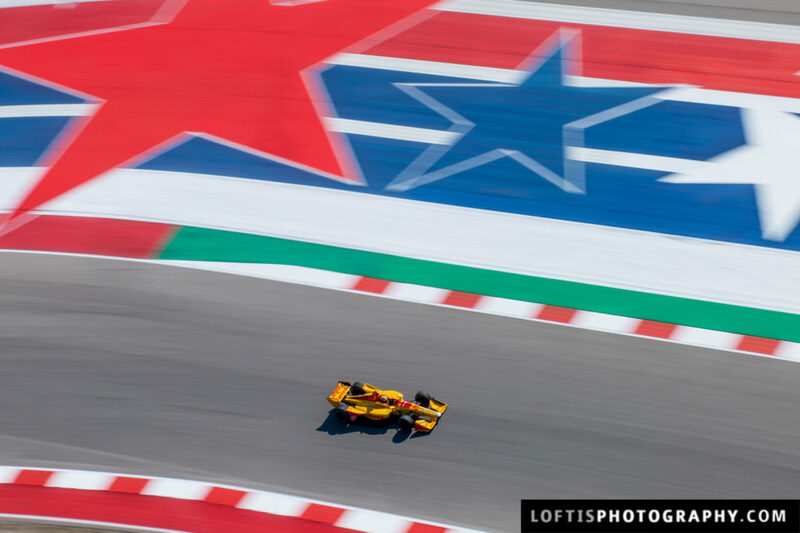 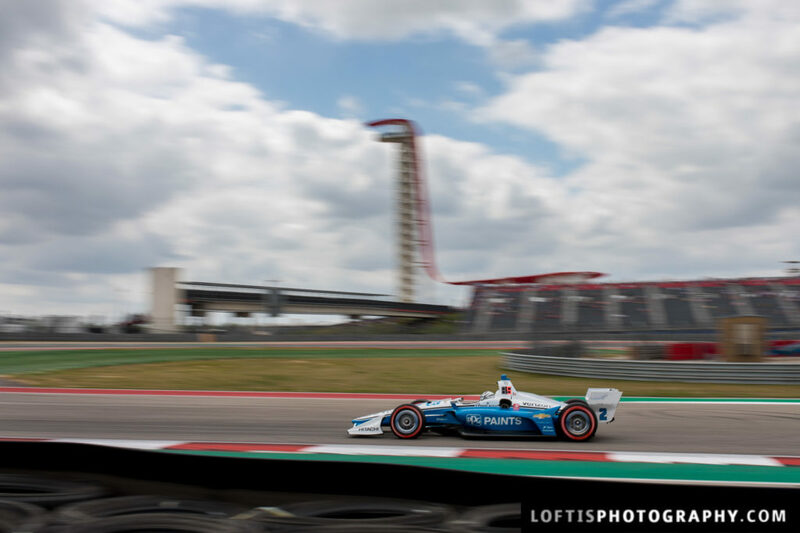 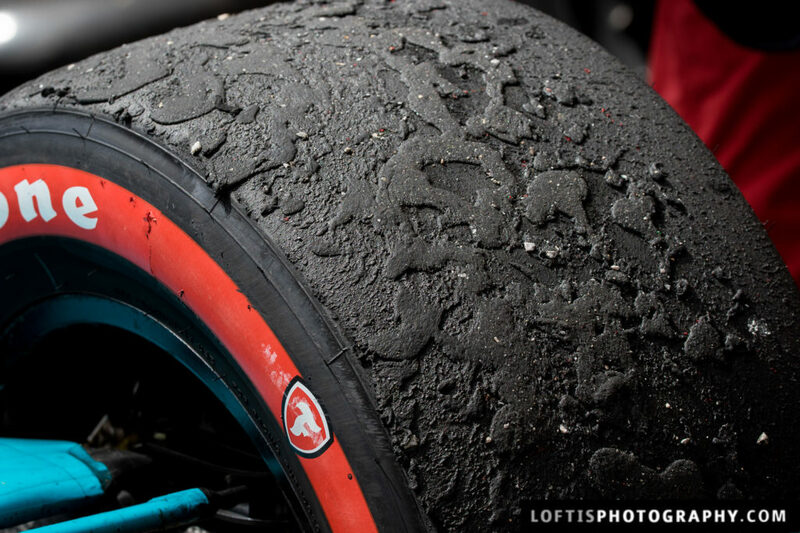 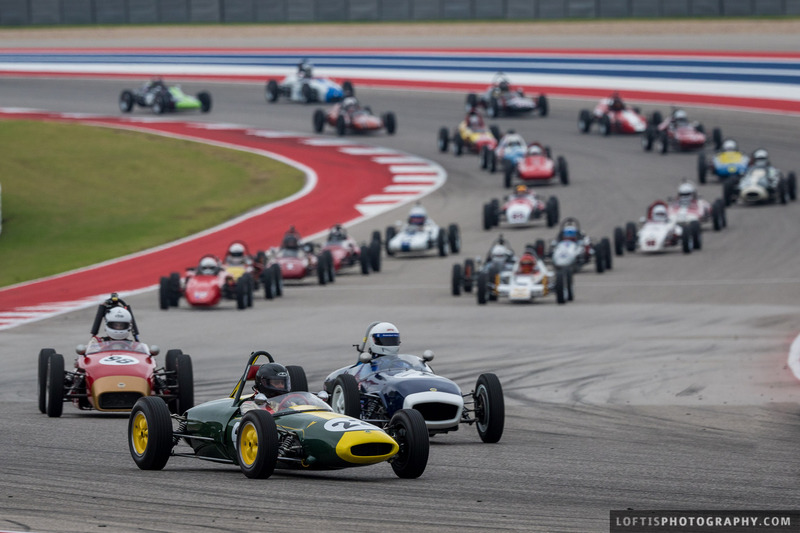 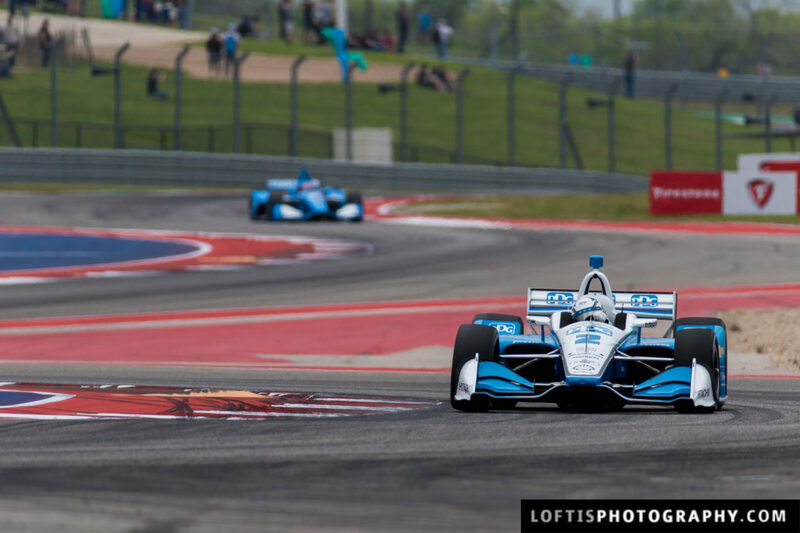 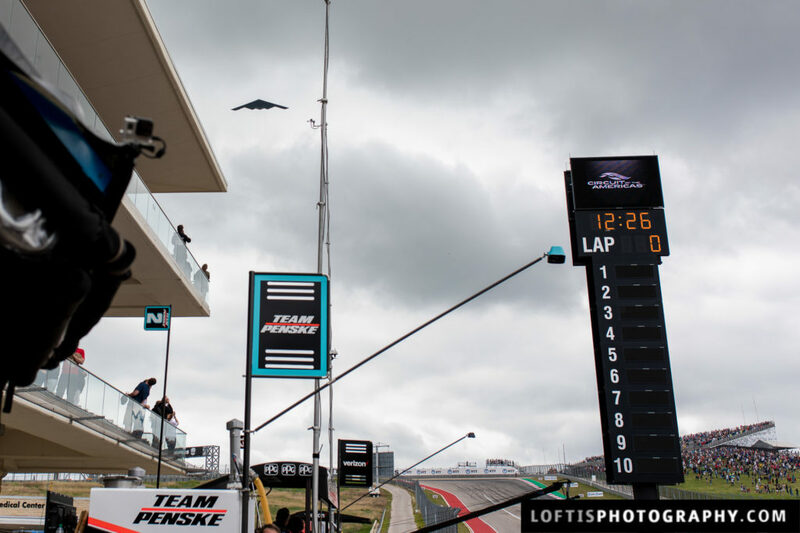 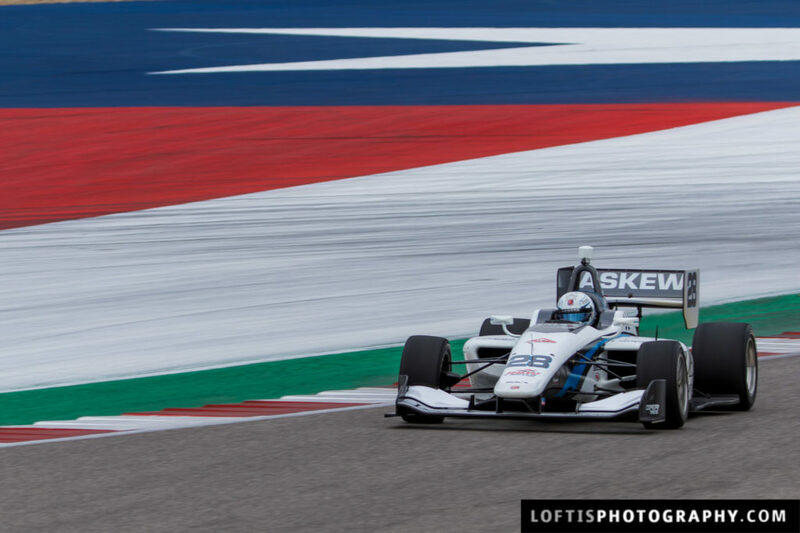 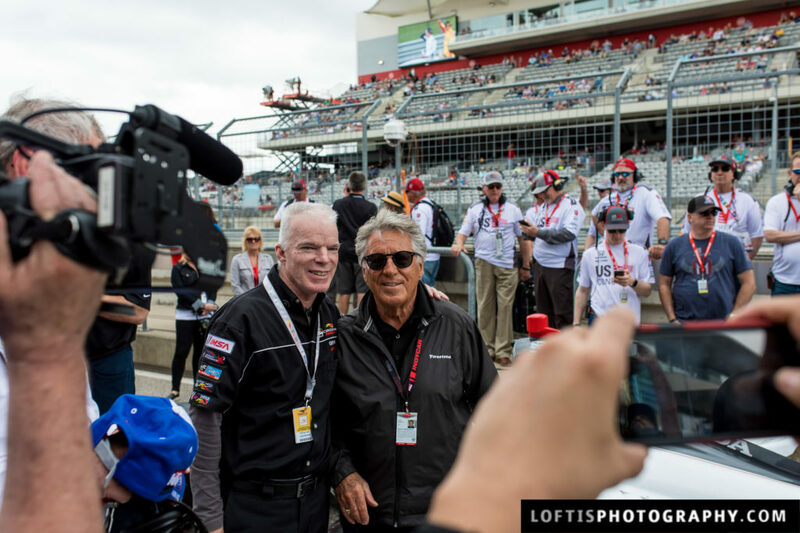 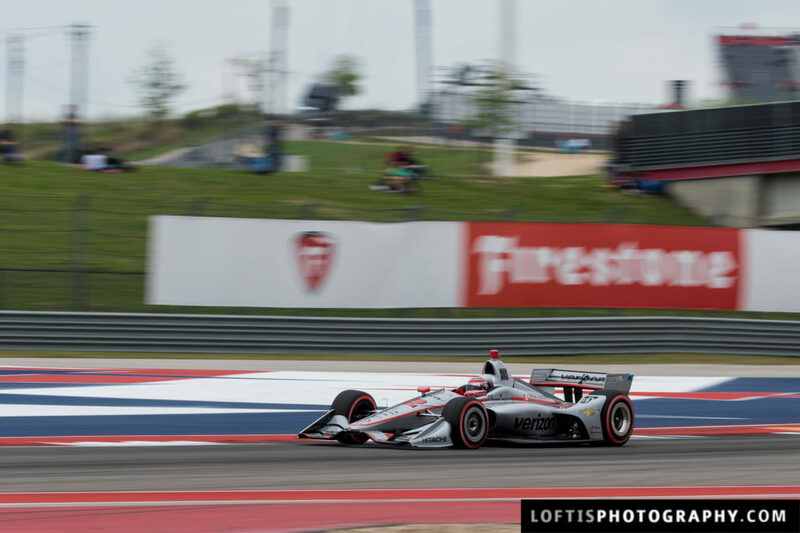 Since the Circuit of the Americas opened in 2012, IndyCar seemed like it should be guaranteed a weekend at COTA. 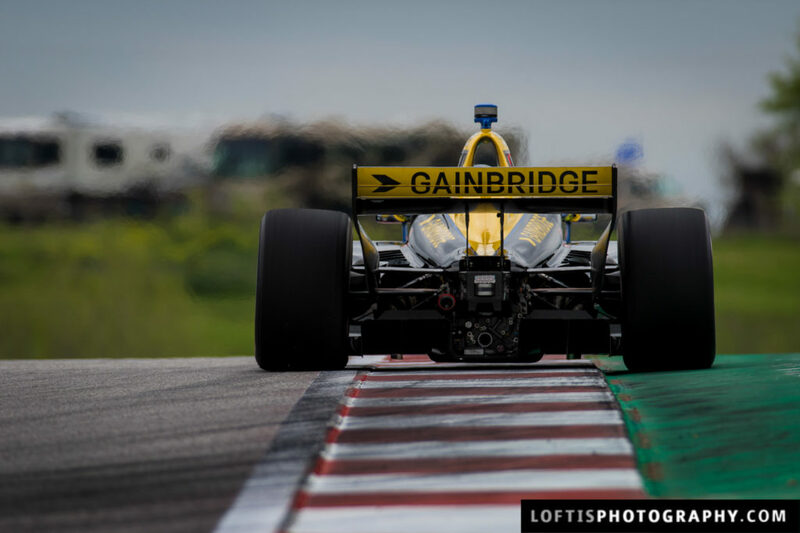 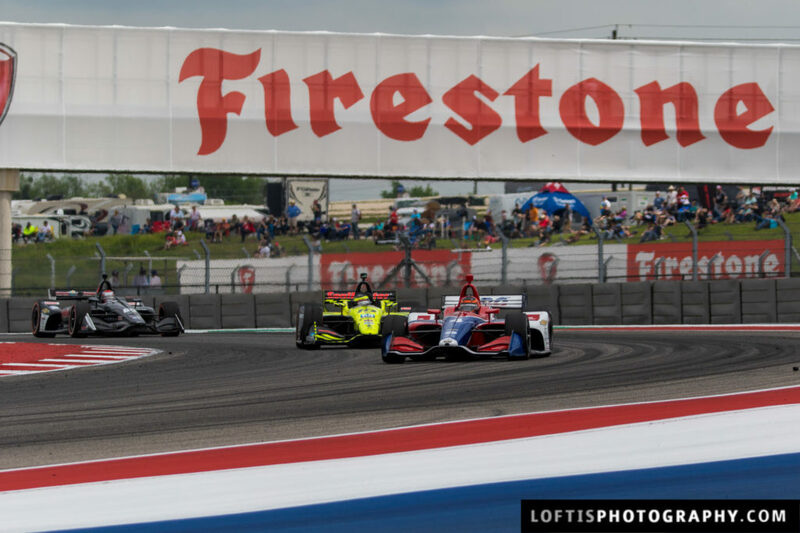 Home of the only F1 race in the U.S., the purpose built road course needed an IndyCar weekend. 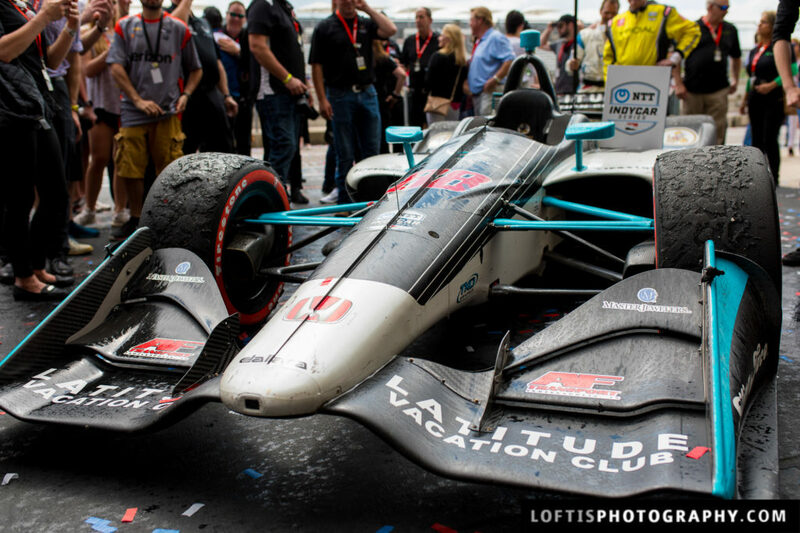 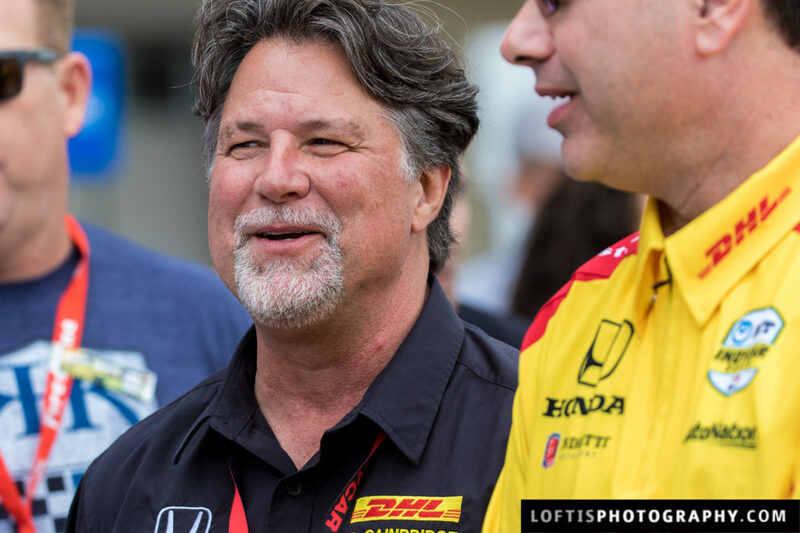 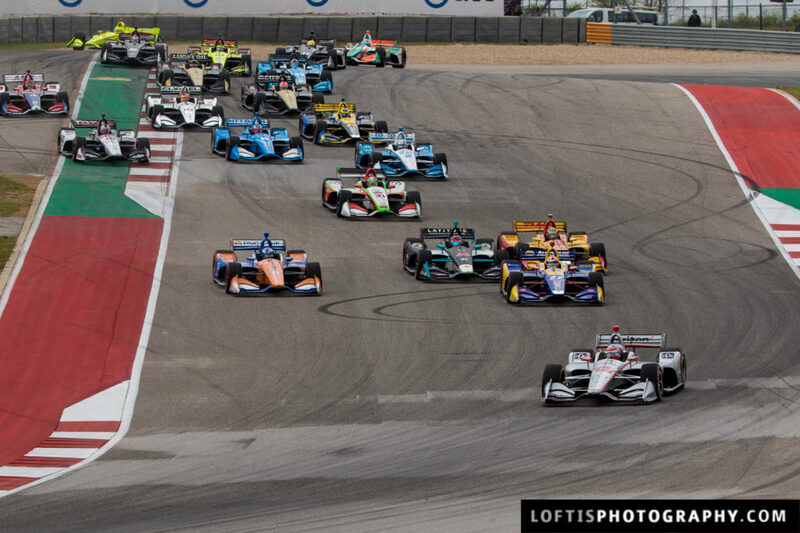 And after 7 years of waiting, fans finally got an Indy car race March 22-24, 2019. 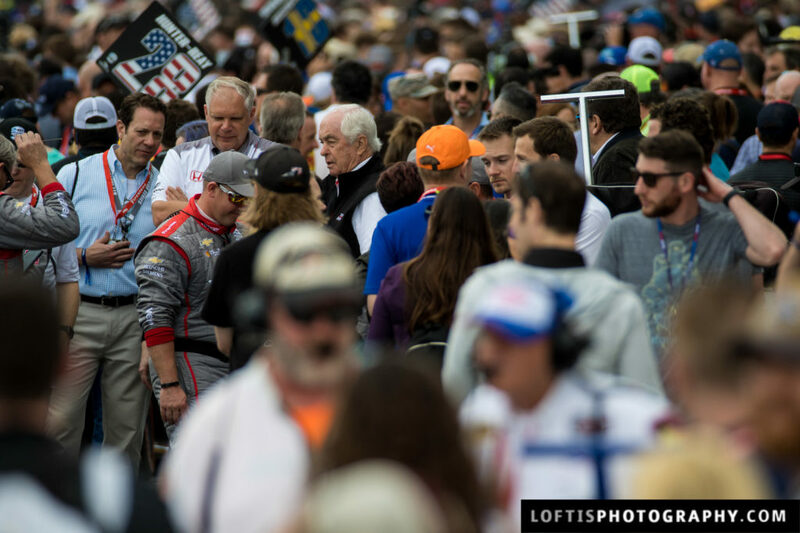 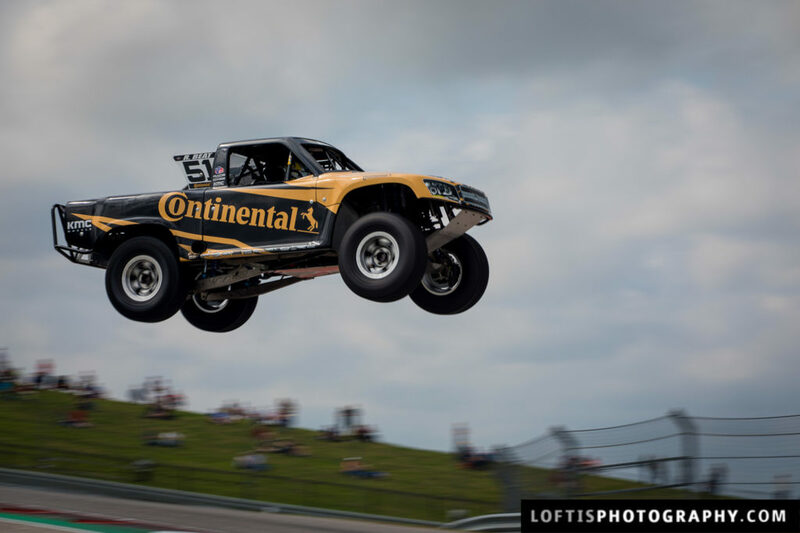 The inaugural event was exactly what fans expected when the date was announced. 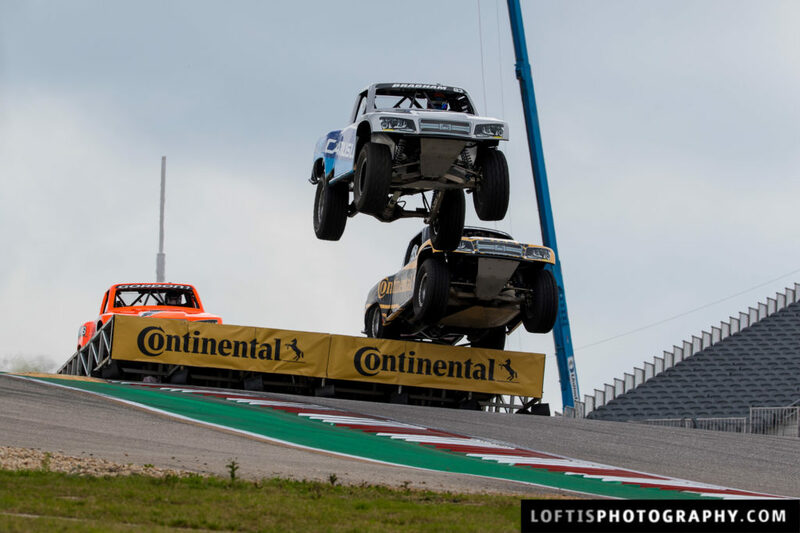 The on-track action did not disappoint. 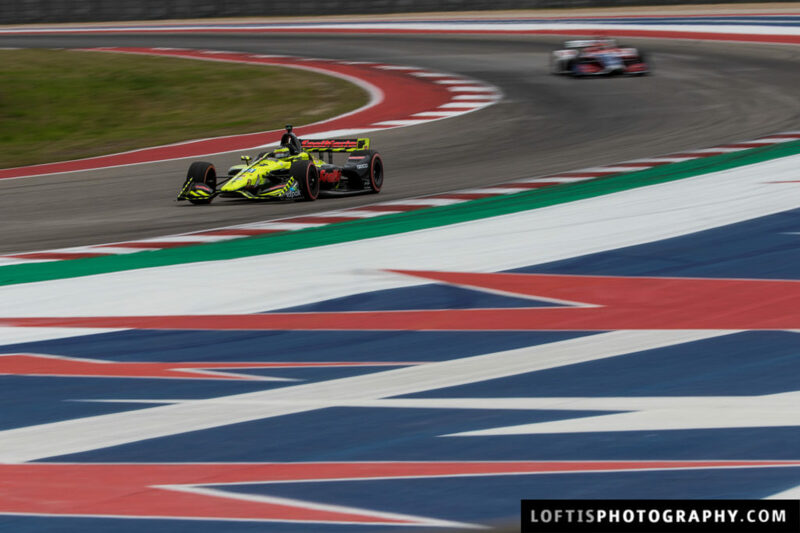 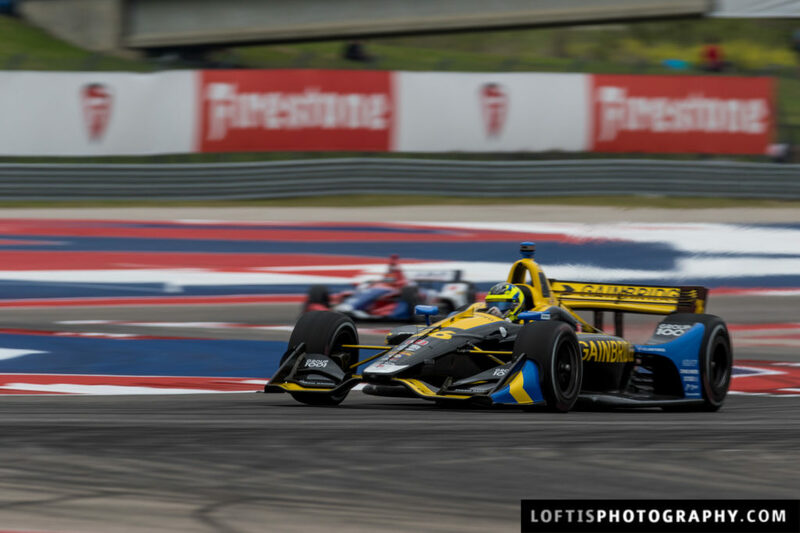 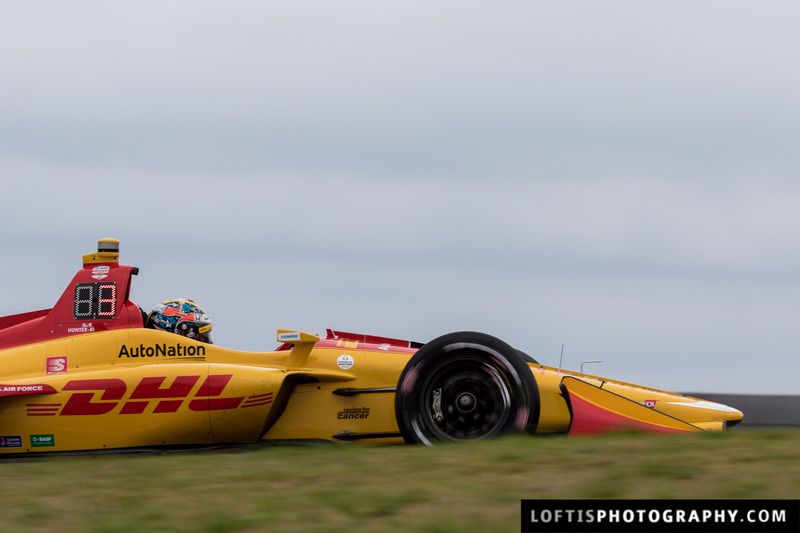 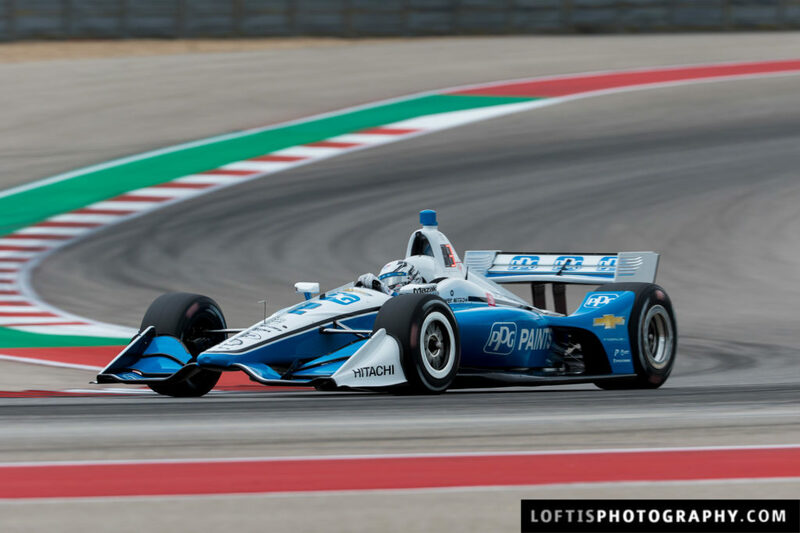 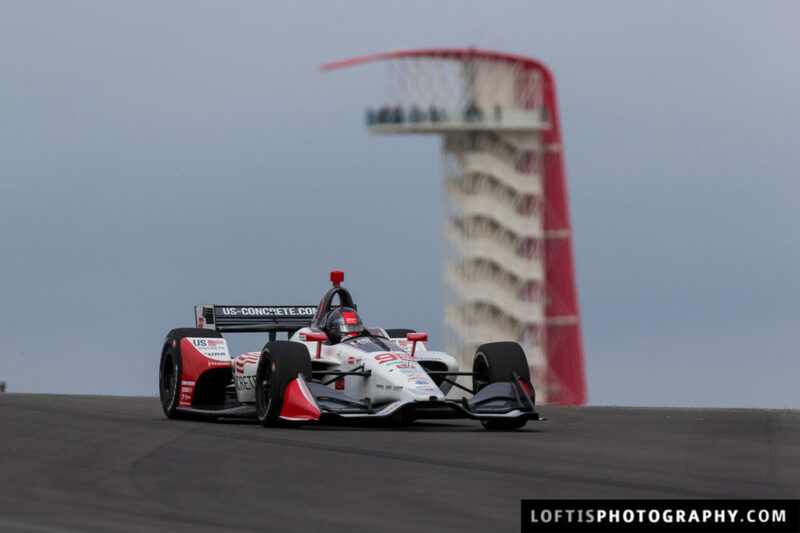 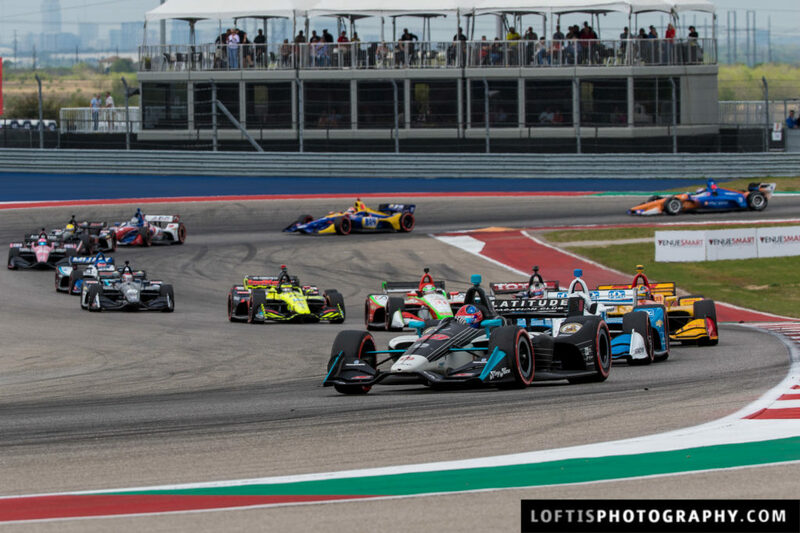 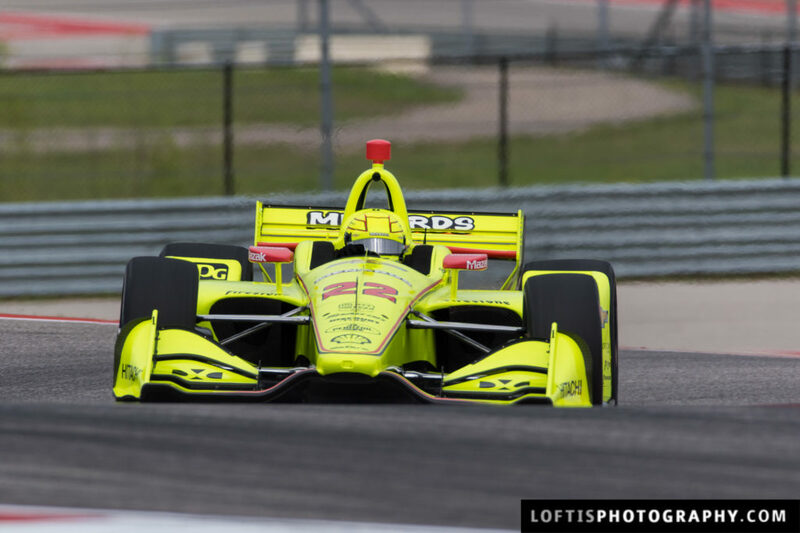 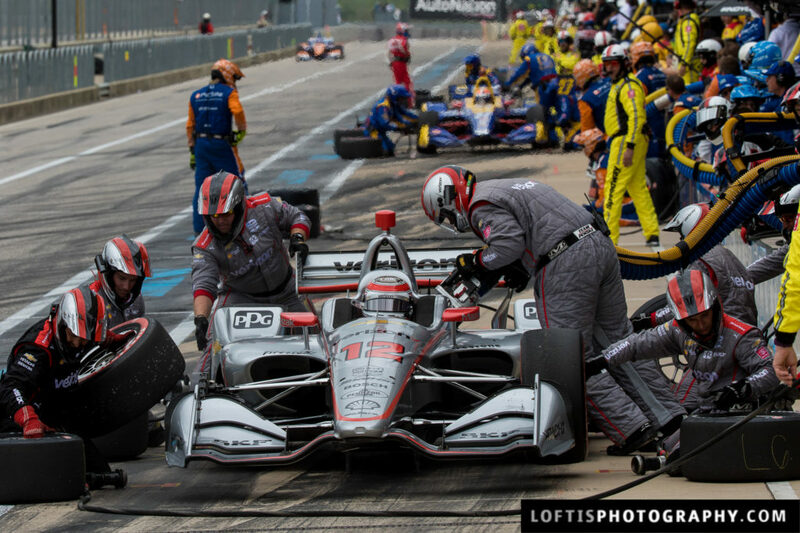 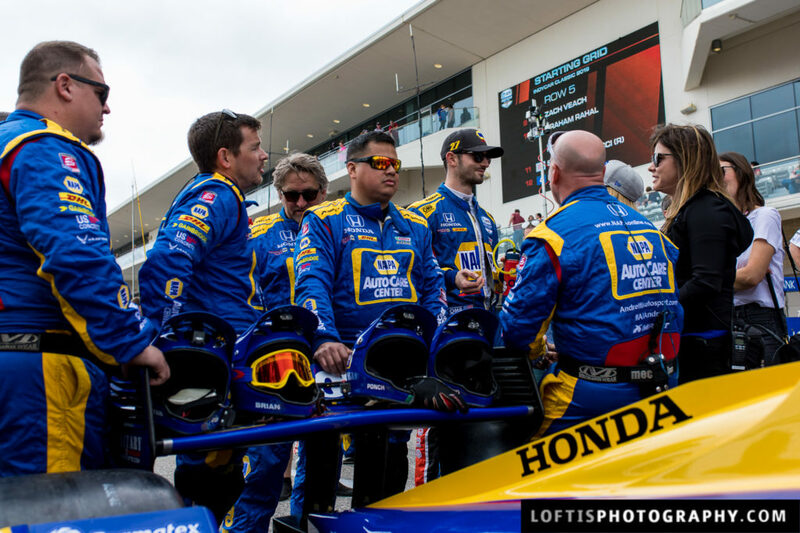 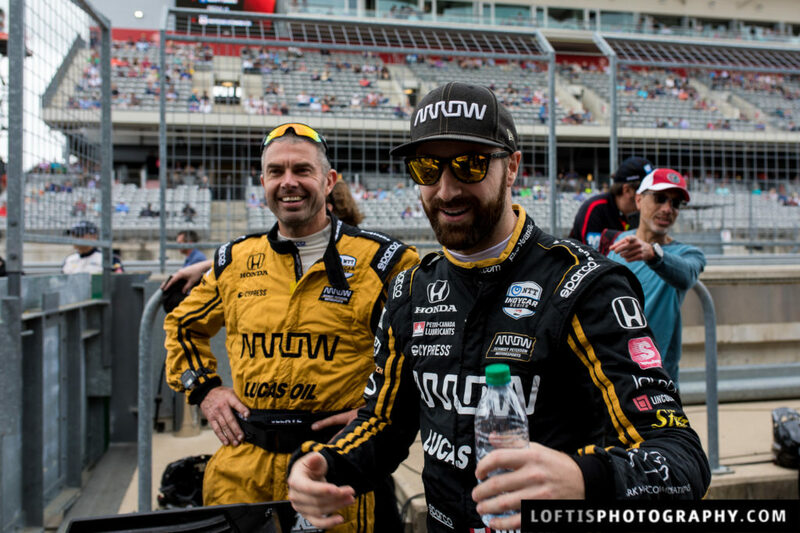 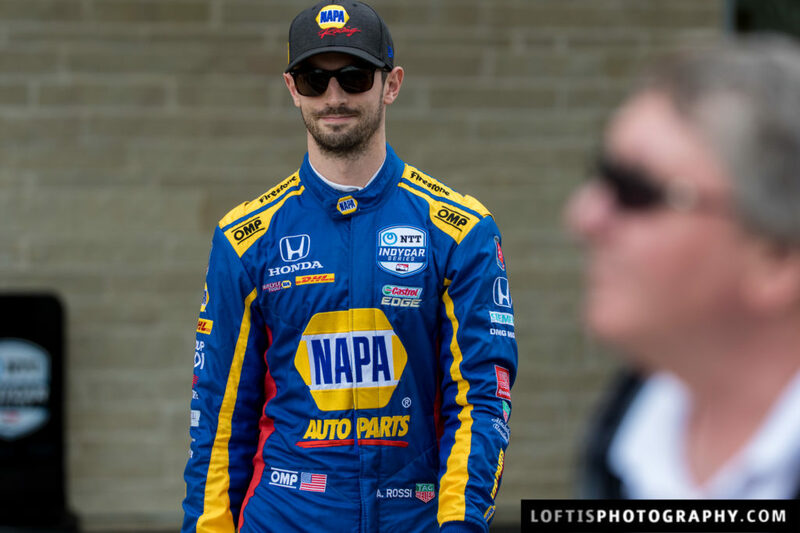 The two race favorites, Alexander Rossi and Will Power battled out for most of the race, until an incident in the pits knocked Power from contention. 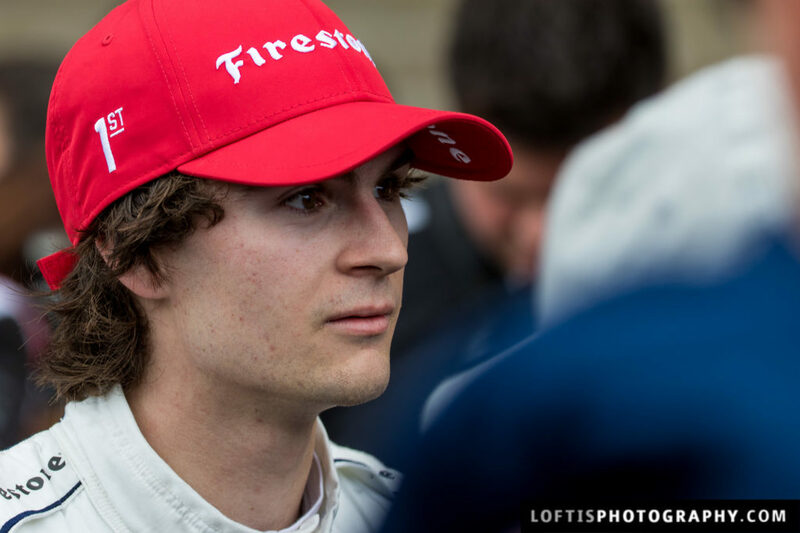 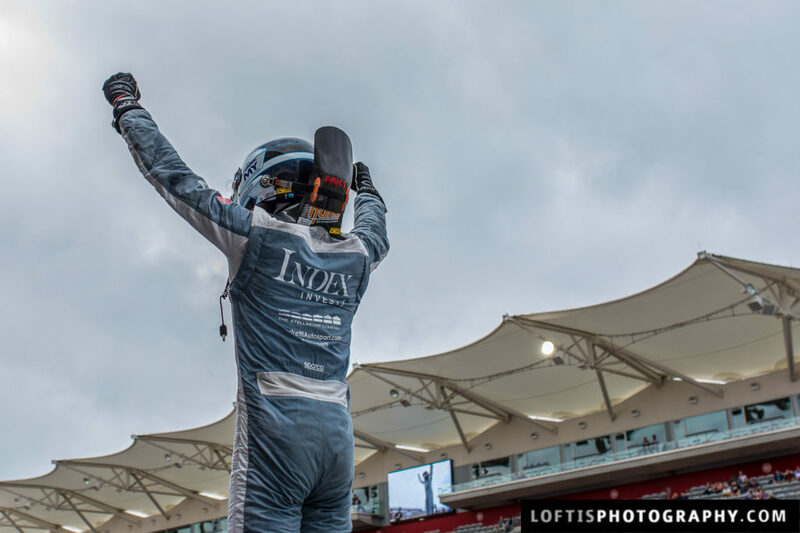 A late caution forced Rossi to pit, resulting an unexpected win from rookie Colton Herta. 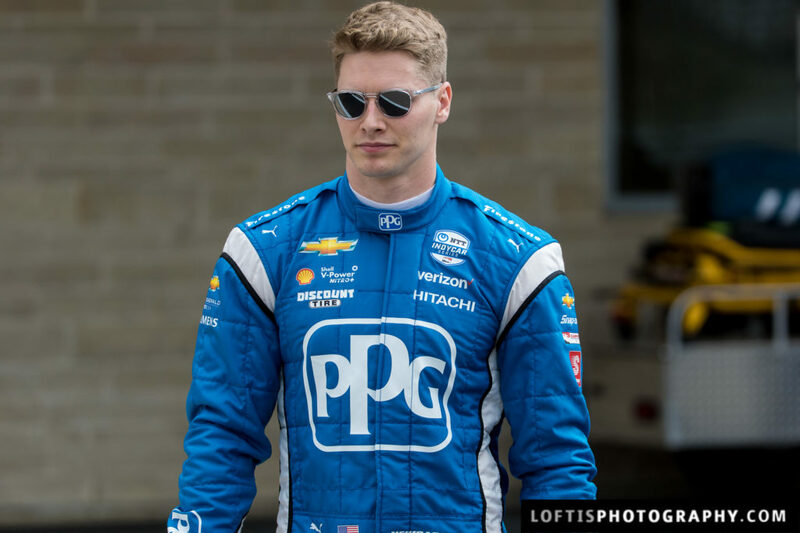 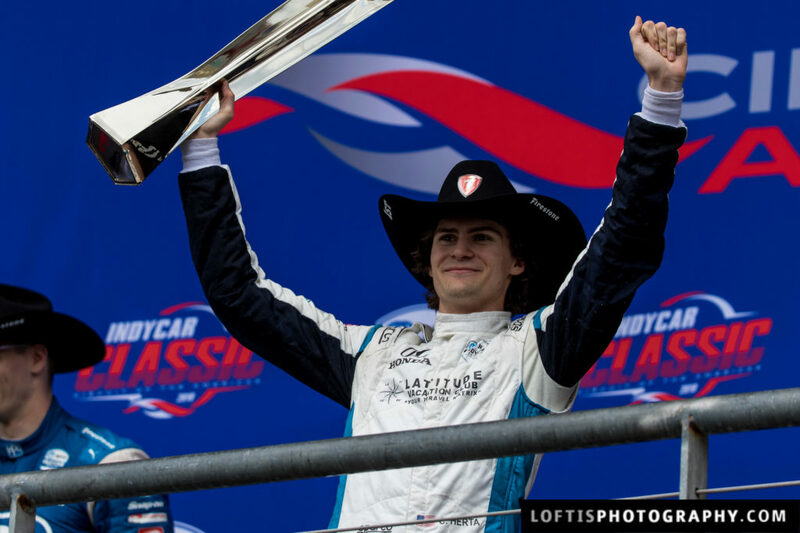 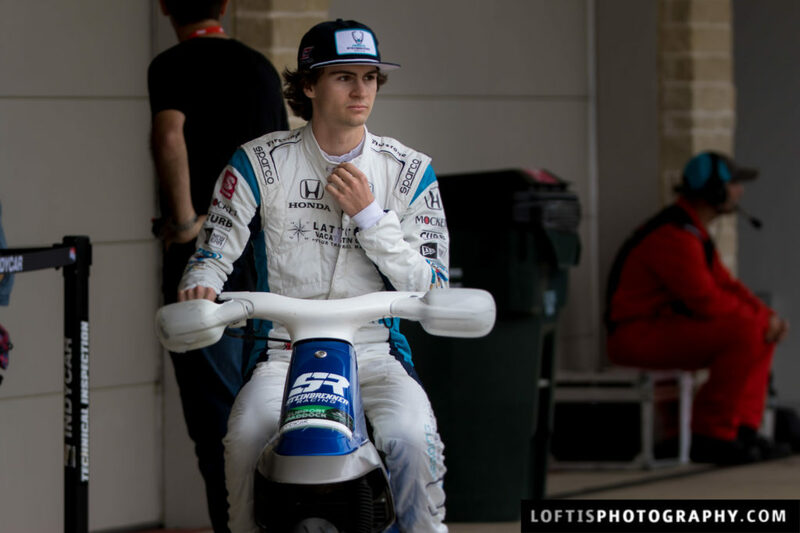 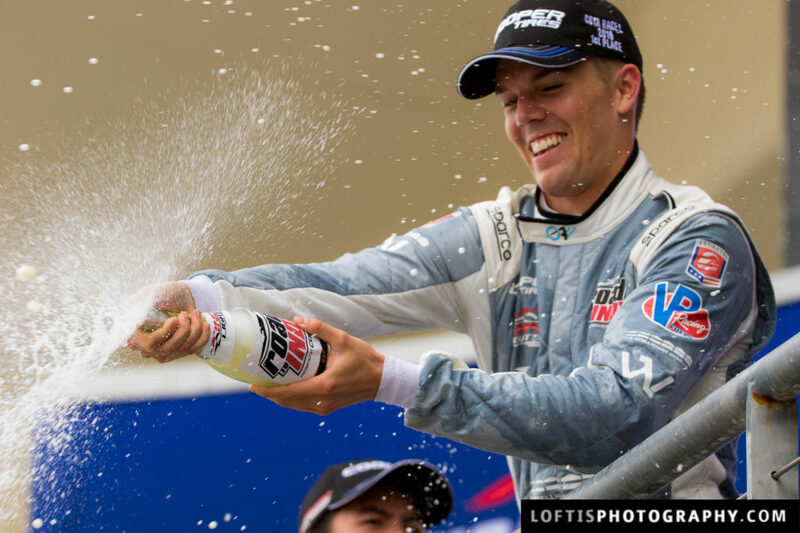 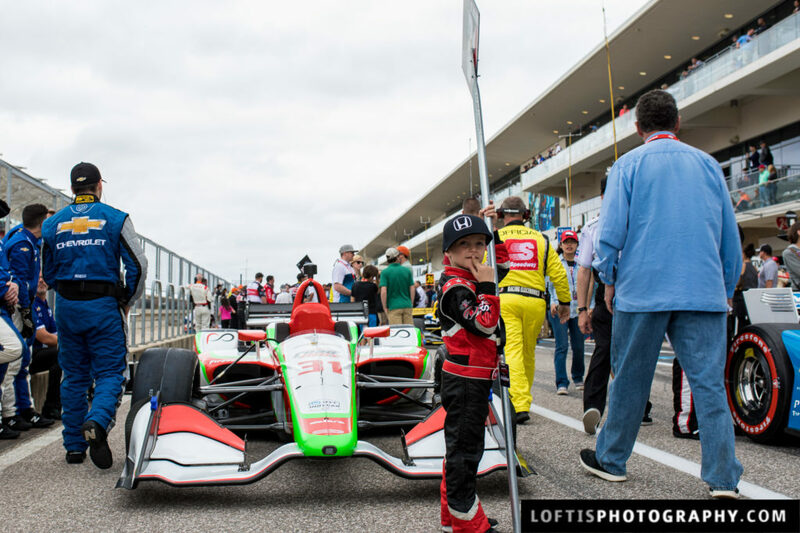 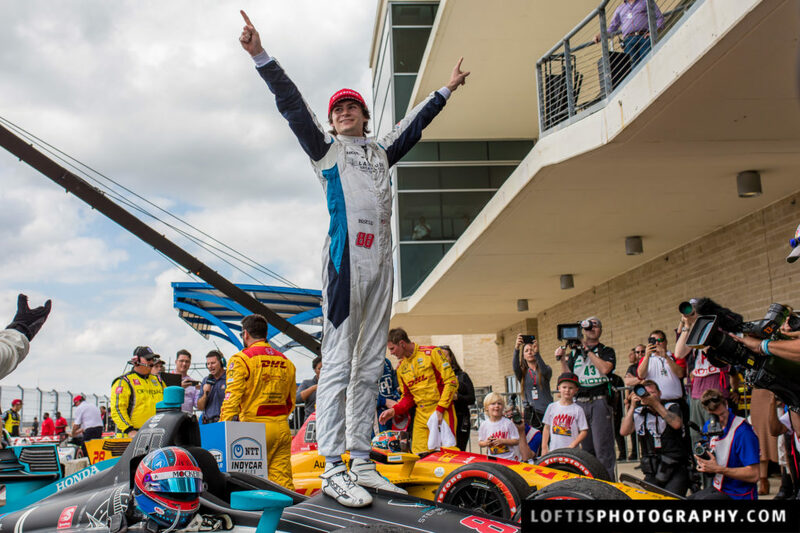 Herta made IndyCar history becoming the youngest driver to ever win an IndyCar race.